Singapore held its most extravagant #SG50 National Day Parade but netizens were impressed not be the parade! 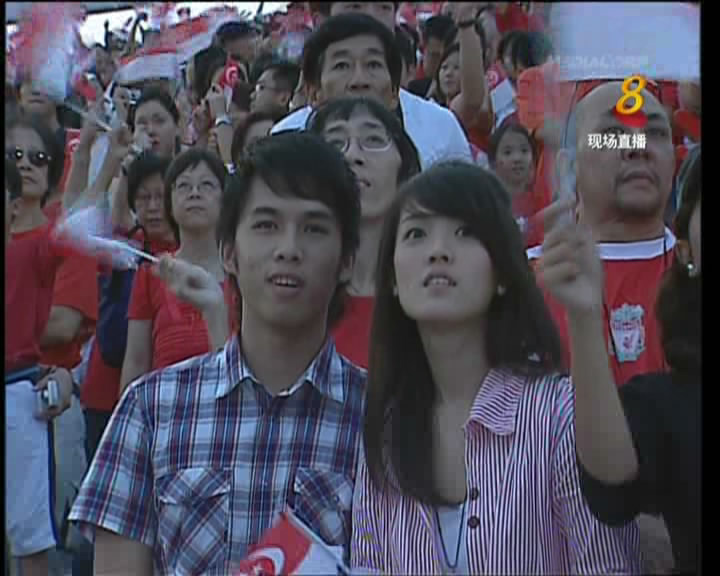 Instead, they are enamored by the pretty faces featured by those cheeky producers/cameraman working our TV screens. 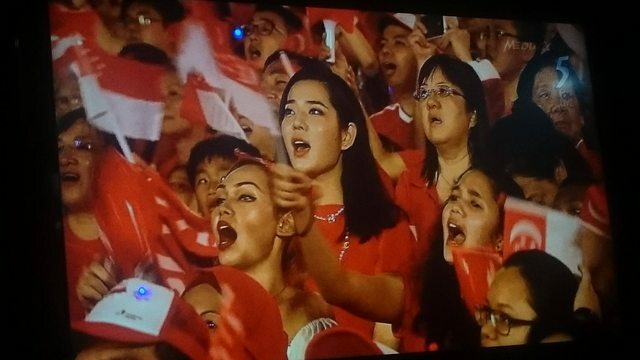 On numerous occasions during the NDP live telecast, these horny bastards kept panning their cameras onto these pretty faces in the crowd. Either those cameramen have eagle eyes or these pretty faces were planted in the crowd for an opportunistic photo op. Whatever it is, these photogenic angels better prepare to be dug out by our local CSI warriors and expect endorsements to knock on their doorsteps real soon. Enough talk, now enjoy these photos :) You are welcomed.